Selling goods in different sales channels is essential for ecommerce merchants who look into getting increased profits and acquiring new customers. 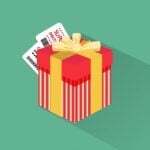 Using Facebook Dynamic Ads for promoting your products is one of the most efficient ways to find loyal clients and boost sales. If you want to advertise your products on Facebook, you need a comprehensive tool that will help you create accurate product feeds in less time. For this purpose, we advise you to utilize such modules as Amasty Facebook Feed for Magento 2. 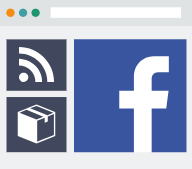 The Facebook Feed extension has a flexible backend configuration, integrates with Google Analytics to track the performance of your campaigns, and provides ready-made templates for various shopping engines. Below, we describe which advantages the tool brings to users and how it can be configured in the Magento 2 backend. Google Feed Wizard is a tool for the fast and easy generation of Google data feeds which also comply with Facebook standards, so you can fully leverage the configuration process it provides for your Facebook campaigns. Using the 4 steps with the wizard, you will need to select categories for your feed, specify basic and additional product information, and set the automatic or manual mode for feed uploading. The Facebook Feed module provides ready-to-use templates for Google, Bing, and Shopping.com, and allows creating a custom feed for any other shopping search engine. The templates have pre-configured settings according to the requirements of each engine so that they can be applied immediately and save you lots of time. 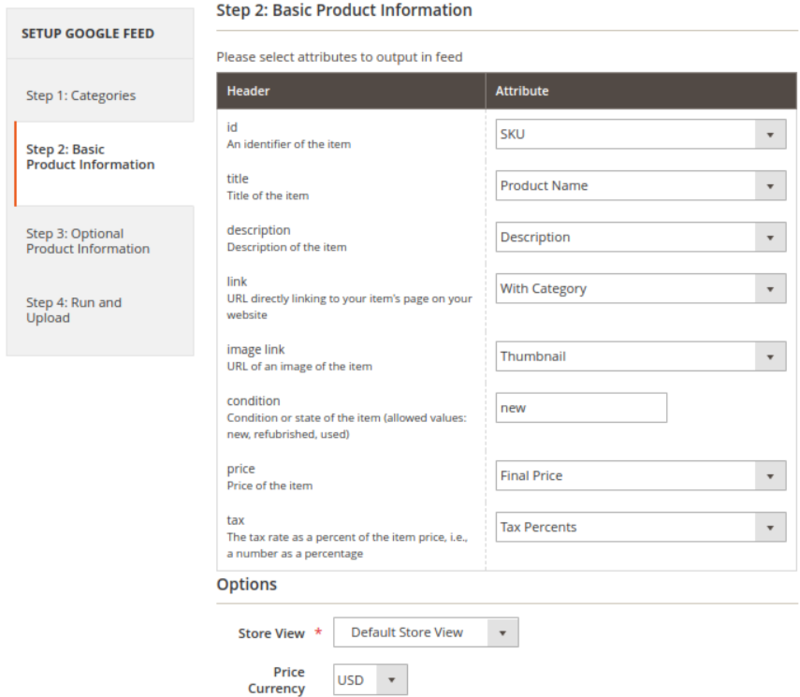 If needed, you can also modify the product data in the templates. When creating a feed, you can utilize the cron for automatic feed generation, as well as apply the manual mode. On the automatic mode, you can create schedules for each data feed, choosing time and frequency for updating the Facebook feed. To make the export process fully automated, you can combine scheduling with feed delivery via FTP or SFTP. The Magento 2 Facebook Feed module supports all product types: simple, virtual, bundle, grouped, downloadable, and configurable. Using the type you need and configuring flexible conditions and product attributes to sort the items on your web store, you will create highly precise data feeds for the Facebook catalog. Also, you can specify custom prices that should be used in every product feed and generate feeds per store view selecting appropriate base currency. Besides, the extension provides various formats like XML, CSV, and TXT for creating feeds and allows compressing them into ZIP, BZ, or GZ archives to speed up downloading. Moreover, the module’s integration with Google Analytics allows monitoring the performance of your Facebook Ads campaigns and get reports in your GA account. To manage and modify your product feeds, as well as download them and create new feeds, navigate to Catalog → Amasty Feeds → Profiles. For each product feed in the grid, you can see an ID, name, mode (manual or automatic), store views, and date and time when it was generated. The grid supports such mass actions like Duplicate and Delete. The ‘Setup Google Feed’ button launches the Feed Wizard. 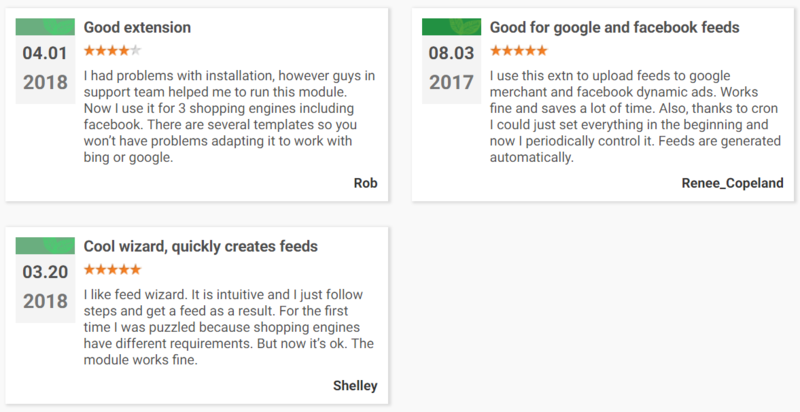 If you click on the ‘Add New Feed’ button, you will see the pre-configured templates options offered by the module: Google, Bing, and Shopping templates. If you want to create your own feed, select Custom Feed here. First, let’s see how a Facebook feed can be created with the Google Feed Wizard using 4 steps. Note that Facebook uses the same feed format as Google, so the Wizard will generate a feed profile suitable for both Google Shopping and Facebook Dynamic Ads. On Step 1, you select categories that you don’t want to be included in the Google feed and edit categories in compliance with the Google taxonomy standards. 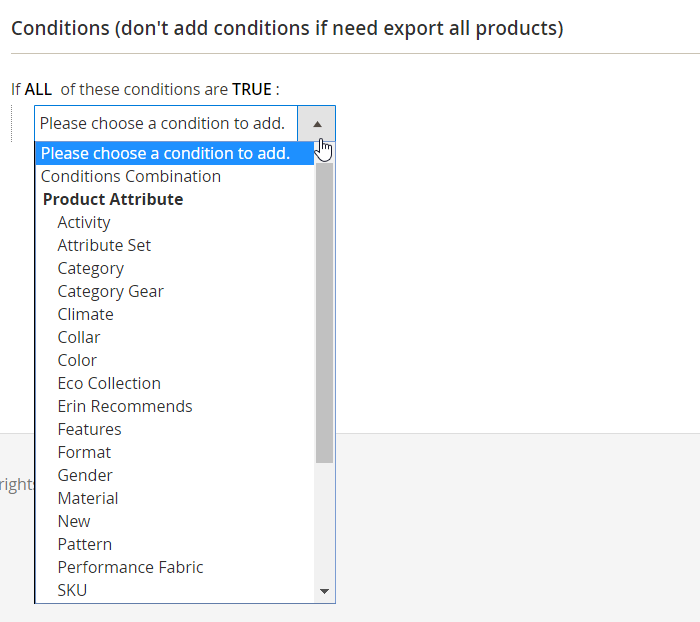 On the next step, you can make changes to the product attributes if necessary. Note that all attributes are auto-filled, so if you don’t need to modify anything here, just leave it as it is. Below, there is the Options section, where you choose a website from which the wizard will take attribute values for the feed, as well as relevant currency. 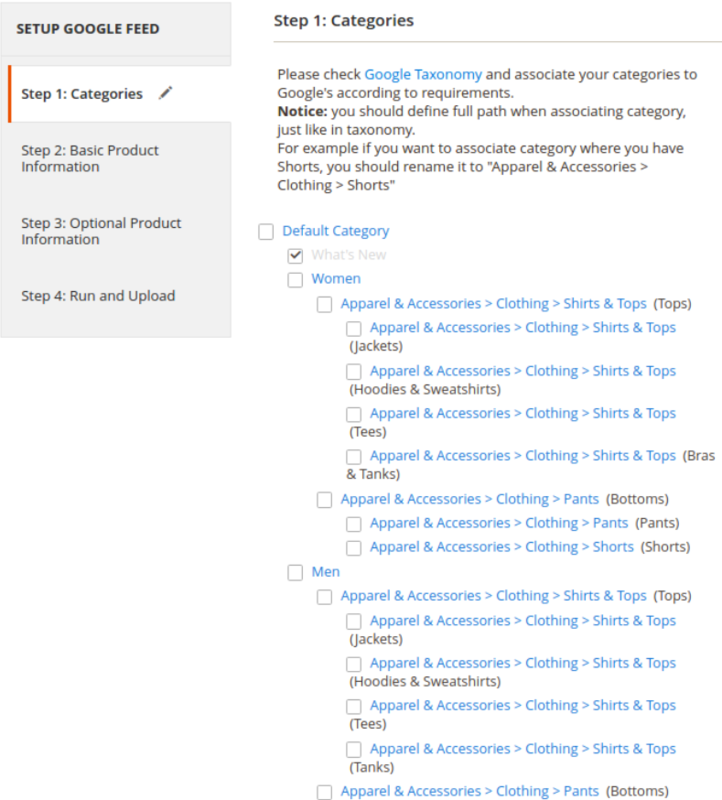 On Step 3, you will get a list of additional product attributes. Here, you can set extra attributes depending on the items you sell. In our example, we created ‘Manufacturer’, ‘GTIN’, and ‘MPN’ attributes required for recognizing ‘brand’ attribute values by Google correctly. On the last step, you configure the settings for uploading the feed to Google servers. 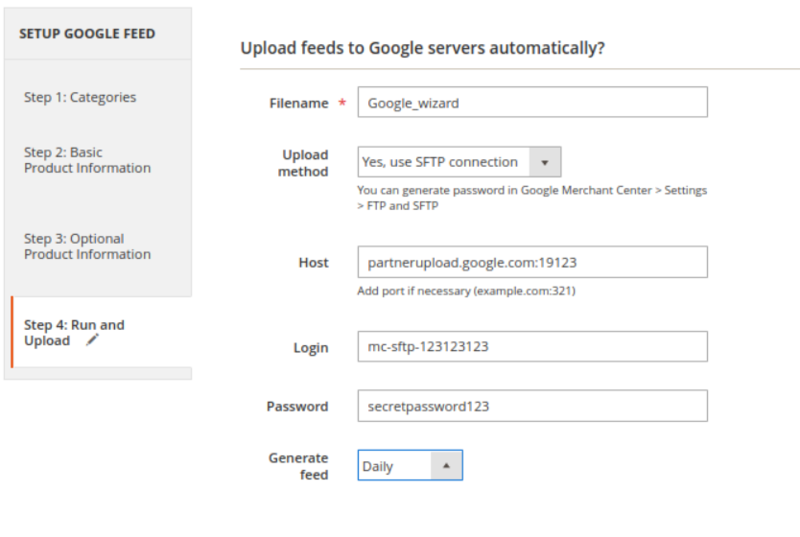 After adding a new feed and specifying the method of feed uploading to Google (e.g., SFTP) in your Google Merchant Center profile, you should enter a file name for your feed (use the same name you created in the Google Merchant Center), select an upload method, and fill in other fields with the data you get from the Merchant Center. Next, choose the way and period for generating feed: manually, hourly, daily, weekly, or monthly. 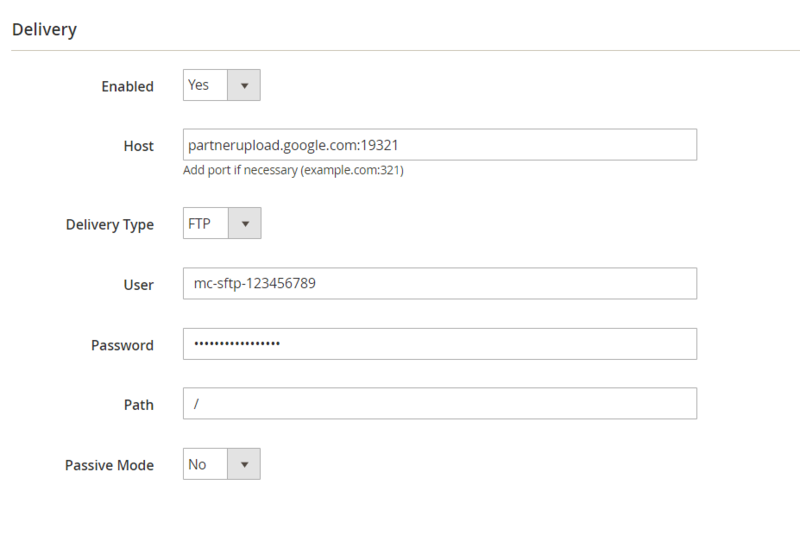 Then, click ‘Finish and start generation’ to let the module send the created feed directly to the Google servers. Another way of generating product feed for Facebook is creating a new custom feed. When adding a new feed or modifying an existing one, you will need to configure its options in 6 tabs: General, Content, Format, Conditions, Delivery, and Analytics. 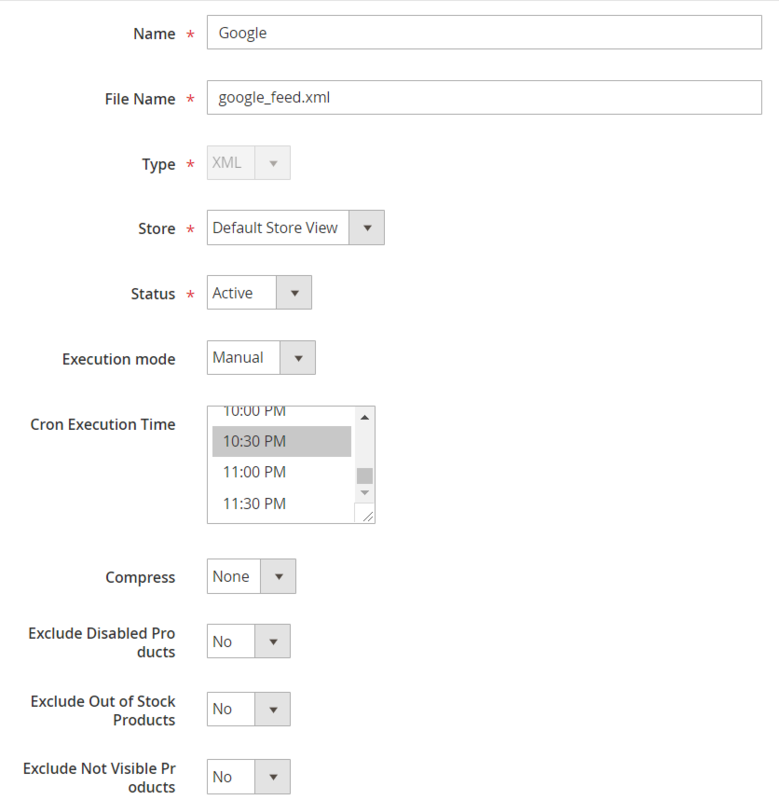 In General Information, fill in the fields with feed name and feed file name, select the format (XML, CSV, or TXT) and a store view, activate/deactivate the feed (Status), and choose execution mode. If you select one of the automatic modes, pick cron execution time. Next, you can choose the format for compressing the feed (Zip, Gz, or Bz) and decide whether to exclude disabled, out of stock, and not visible products. Fields in the Content tab depend on the format you choose. Below, we describe the settings for XML format. 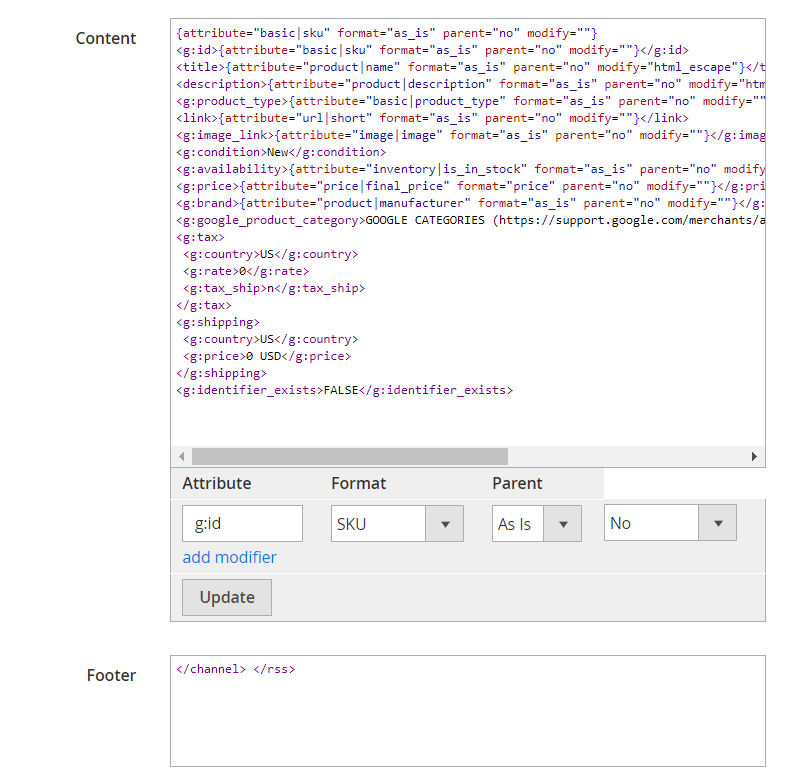 Here, you need to specify the XML header and Item tag used for wrapping each product in the feed. Next, there is the Content field with the XML editor that includes tags and attribute codes. 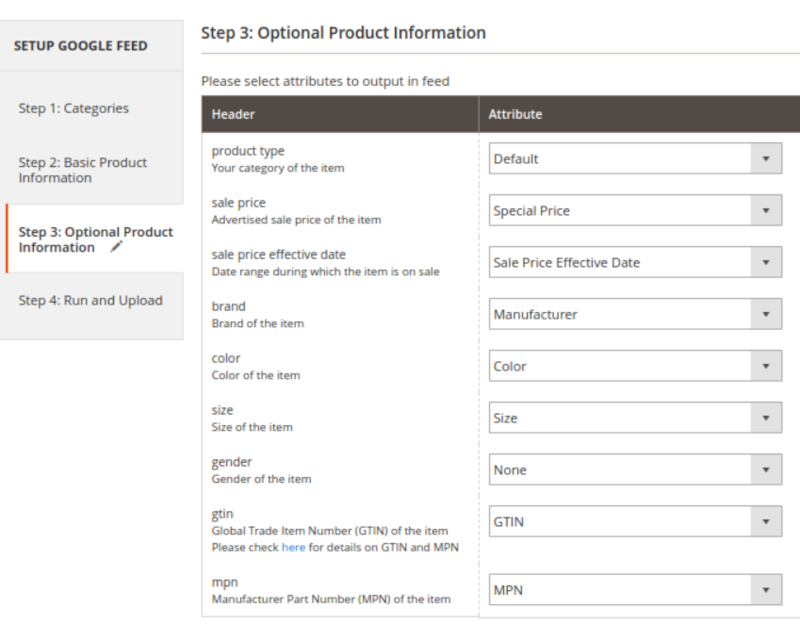 Below the editor, you can configure Tag, Attribute, Format, and Parent settings for the product data. Then, enter the relevant info for Footer. 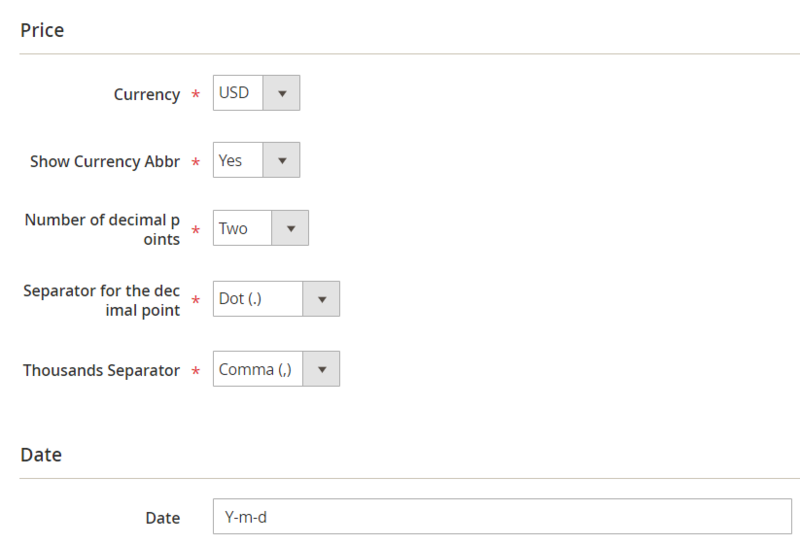 The Format tab allows configuring the format of the price and date used in the product feed. With Facebook Feed for Magento 2, you can generate the feed for particular products, filtering them based on the specified conditions. In Delivery, enable feed download and, depending on delivery type (FTP or SFTP), fill in FTP or SFTP account credentials. 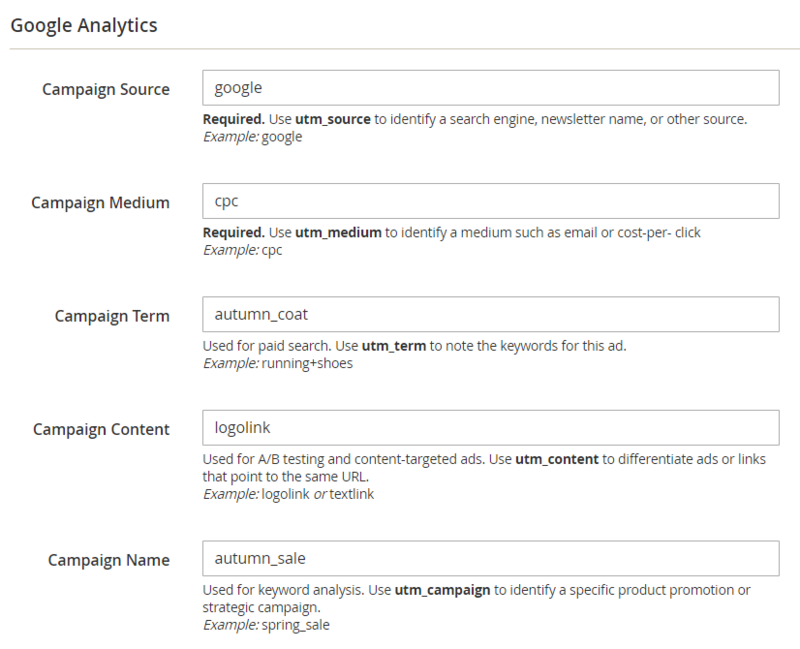 In the last tab of the Feed page, you set the UTM parameters to add to the URLs in your feed. 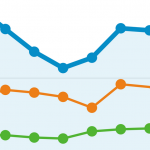 Then, you will be able to track traffic from Facebook in your Google Analytics account. If you need to modify the categories on your store to make them compliant with Facebook requirements, you can do it under Catalog → Amasty Feeds → Categories. 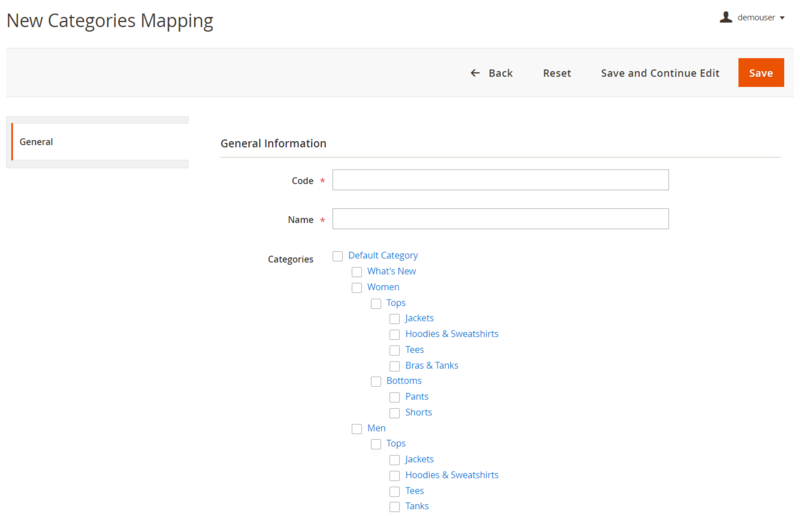 When adding a new categories mapping, you should specify its code and name and click on the categories which names you want to change. Also, as we have already mentioned before, you can ignore particular categories by ticking relevant checkboxes. As for the general configuration of the Magento 2 Facebook Feed extension, here you need to configure only two options: specify the batch size for the number of products handled during one iteration and select the shortest or longest path for a product URL. The Default Rules option will use the default Magento 2 rule for URLs. A new option was implemented: the creation of values based on the specified rules for custom fields was added. Now it is possible to add a timestamp of the feed creation in the XML feeds header. 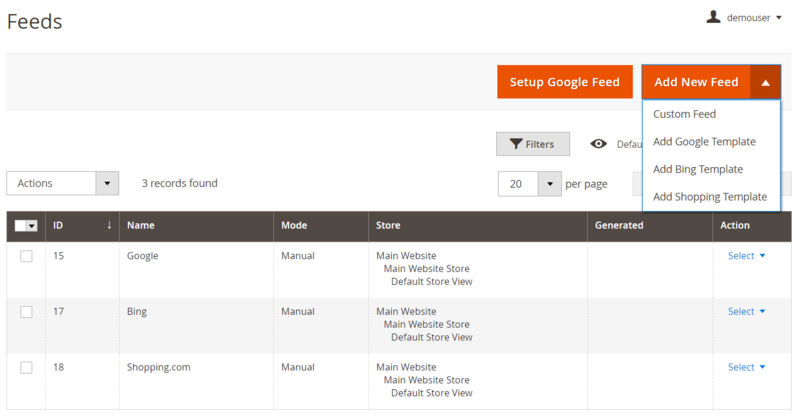 3 new settings were added allowing to exclude disabled, not visible, and out of stock products from the custom feed. New feature: ability to get an easy-to-copy link to the generated feed on the grid. Now it is possible to export the ‘Product ID’ attribute. Google Feed Wizard was introduced: the possibility to generate product feeds just in 4 steps. New feature: selected categories can be ignored when generating a product feed. New feature: the shortest or longest category path can be used in output product URL. New feature: compress feeds in the ZIP, BZ, or GZ file for faster feed downloading. New field added: Price with TAX (VAT). Amasty Facebook Feed for Magento 2 is an advanced tool that will significantly save your time spent on generating accurate feeds for Facebook Product Catalog and creating effective advertising campaigns. 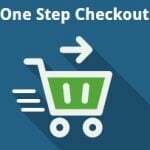 With the flexible backend configuration and pre-configured settings and templates for multiple shopping engines besides Facebook, you are enabled to quickly generate product feeds in compliance with each engine’s standards. As for the price, you can buy the Magento 2 module for $199, which is a reasonable price for such a robust solution.